Applied Lets was founded in 2008. 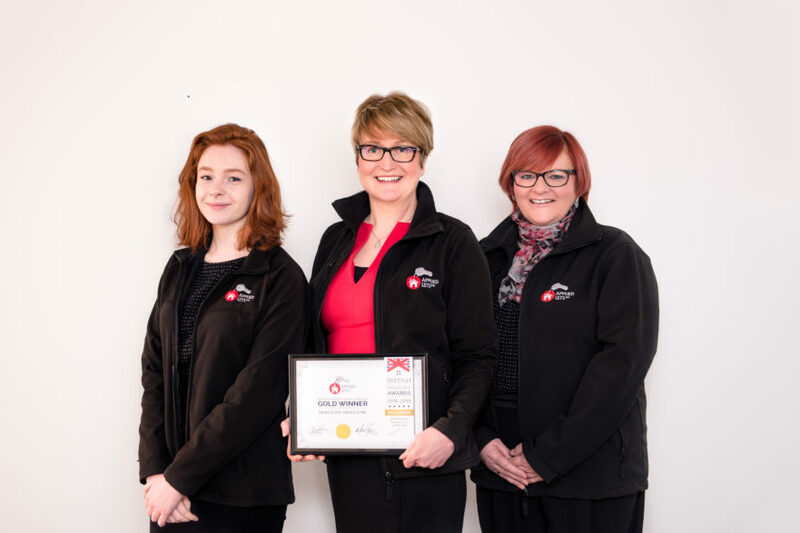 The philosophy of Applied Lets is one of friendly professionalism and this is reflected in the dedicated staff team headed up by owner, Sharon Wheatley. Whether a landlord with a portfolio of properties or a tenant looking for their first rental, Sharon and the team are committed to providing the highest quality service and look forward to helping match prospective tenants with their perfect home.